Brasscraft Manufacturing was founded on the desire to sell innovative products, not “me-too” commodities. Its founder, Robert Zell, set the standard for modern day plumbing. His vision not to accept the status quo, promote the professional plumber and only offer the highest quality, innovative products, continue to be the driving force of the organization. More than 70 years ago, virtually all plumbing connections to faucets, fixtures and appliances consisted of cumbersome, rigid brass or iron pipes. 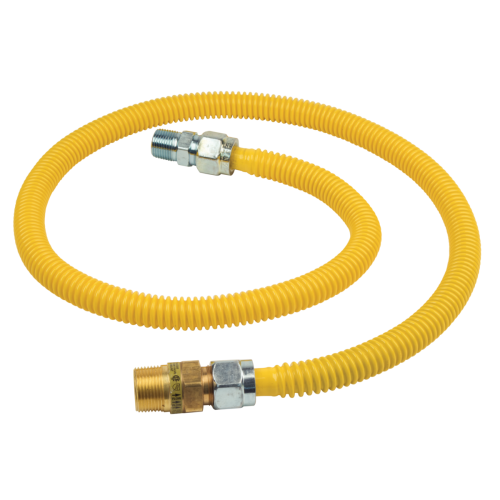 Robert Zell questioned the need for such unwieldy, hard-to-work with materials and developed the first flexible, one-piece supply for plumbing connections. 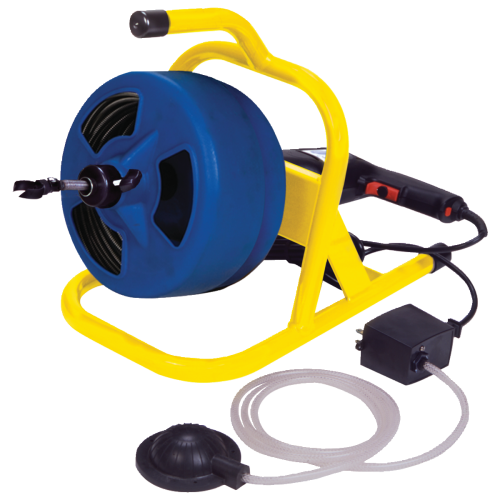 This single innovation revolutionized the plumbing industry saving plumbers time, material and money, not to mention it simplified the entire installation process. Robert Zell and Brasscraft Mfg.’s innovation didn’t end there. The company later introduced the one-piece stop which significantly increased the durability and reliability of the water stop. Product innovation extended into manufacturing innovations as the company developed its own manufacturing techniques that have become industry standards for production today. Throughout the years, Brasscraft Mfg. has continually refined, enhanced and innovated the way the world uses and installs plumbing products. 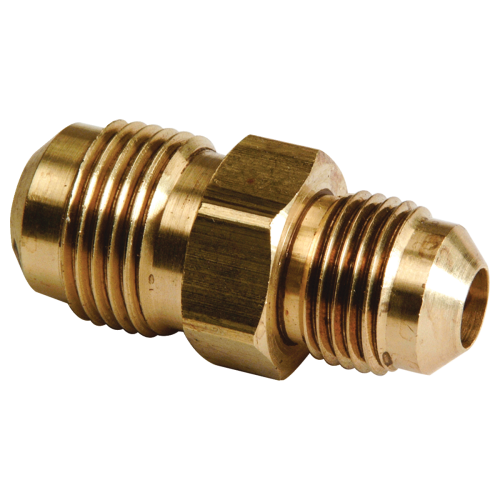 Keeping pace with new technologies and markets demands, Brasscraft Mfg. 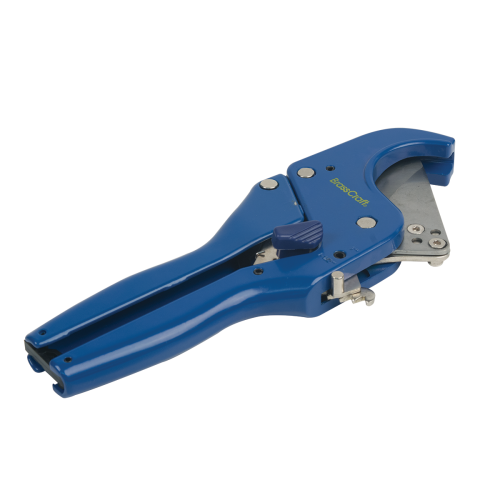 offers such industry leading technologies as the Speedi Plumb® PLUS polymer braided connectors, Safety+PLUS® excess flow valves and the ProCoat® corrosion resistant gas connector. Robert Zell believed that the plumbing industry held a unique set of responsibilities that no other industry could match. His belief in the importance of the professional plumber in our society drove the core values of Brasscraft Mfg. – Committed to Quality, Driven by Innovation – that still exist today. 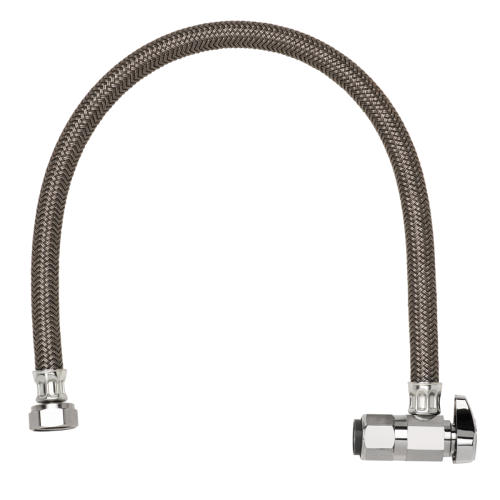 Our Company’s promise is reflected in the thousands of high-quality plumbing products that are sold under the BrassCraft® brand. Complacency is the enemy of excellence…the company that is never quite satisfied is the company that satisfies.